About two years ago, at XDC 2015 in Austin, Philippe Casgrain from LightSpeed did a bonus presentation on the benefits of Continuous Integration when building projects with Xojo. Coincidentally, we at Xojo had decided just days before that we needed to move away from manual builds and automate as much of our build process as possible to keep up with the increasing complexity and number of our frameworks (later that summer we would be going from 3 to 8). After the presentation, we heard from several developers asking when the limitations of automated builds would be addressed and because we were working on our own process, it gave us an excellent place to try out new things while ironing out the wrinkles. We’re starting a new thing! At the end of each month we’ll round up a few of our favorite things – from blog posts, announcements, technology, science and whatever other stuff the Xojo team thinks was noteworthy and I’ll post it. 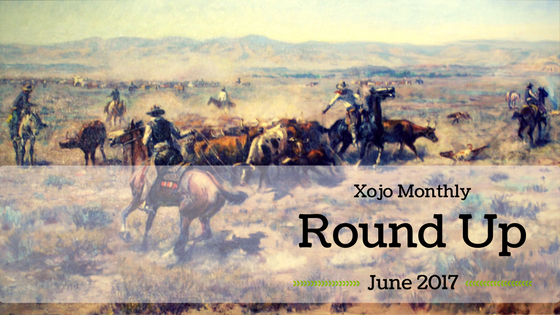 It’s the new Xojo Monthly Round Up! So you developed this great app, now how does your marketing team of one get the word out? Social media can be an amazing tool for developers without a big marketing budget and Twitter is a great place to start. You’ve opened your Twitter account using a Twitter handle that defines and promotes your brand and your app, check. You’ve added a close-up headshot of yourself or a clear, simple logo, check. Now, how do you get the followers and engagement you need to successfully promote your app? For those of you, like me, who didn’t grow up with social media, it can seem like an arbitrary and daunting undertaking. But dip your toe in and you’ll find Twitter can be fun, informative and rewarding. 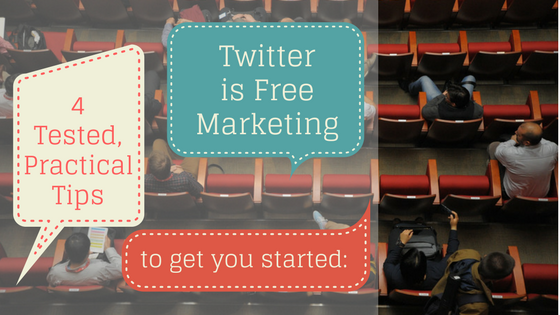 Here are 4 tested and simplified tips to get you started marketing your app on Twitter. The ability to code is an increasingly valuable skill. At Xojo we believe that anybody can learn to make their own apps. 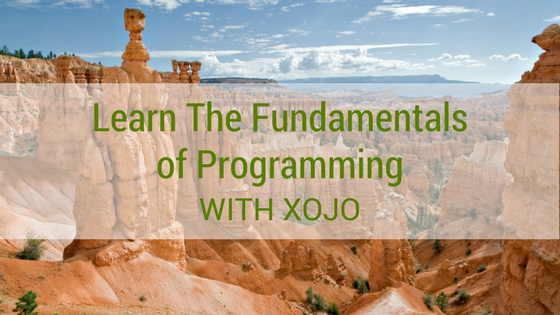 And Xojo is a great language for students looking to add programming to their skillset and for citizen developers. Learn to code using Xojo and you can build apps for Mac, Windows and Linux, web apps, iOS apps and Raspberry Pi apps (and Android- it’s coming!). With the exception of iOS which requires a Mac, you can build for any platform we support from any platform we support. Want to build Windows apps for your friends from your Mac? That’s what Xojo is great at! Want to make your work day easier with a database app to track your inventory? Xojo’s great at that too! John Gruber of Daringfireball.net recently wrote about the problem of so many iOS apps being over 100MB in size, which means they cannot be updated over a cellular connection. It really stinks to be forced to wait until you can get on WiFi just to update an app. And it can be especially bad if you really depend on the app. Yesterday he mentioned that a big part of the problem is that apps written in Swift (and some other tools) end up bundling in a lot of standard libraries and developers don’t take the time to consider the ways in which they can trim their overweight apps down to size before shipping updates. But you don’t have to be knowledgable about the many techniques you will need to trim your iOS apps. There is simpler solution to this problem: write your iOS apps in Xojo. 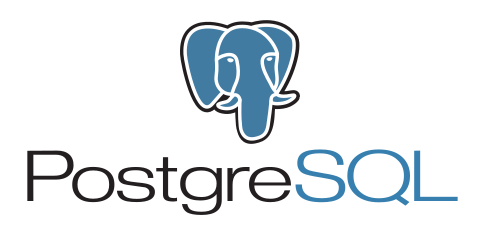 PostgreSQL is an open source object-relational database system that’s had more than 15 years of active development. 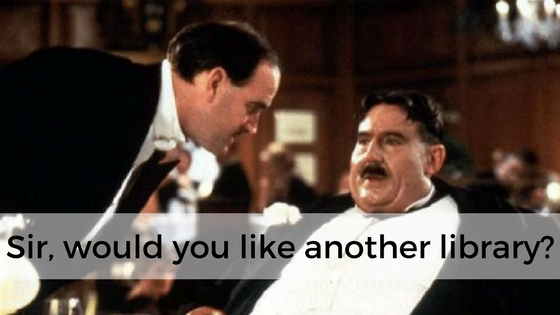 Here are 7 reasons you should be using PostgreSQL.